In honor of Independence Day, July 4, 2017, Keystone Computer Concepts will be closed! For a special message from Keystone Computer Concepts and Joyce88keys, please click HERE. In celebration of Independence Day, we are offering a special deal on our Remote Technical Support service. Not familiar with RTS? In brief, with RTS, you can log into us and we service your computer remotely. No service call, no separate charge. We check to make sure everything is up-to-date, that anti-virus is working and that all is well. In between these quarterly checkups, you can log into us with any technical issue. And, RTS covers up to three computers in the same household! Here's the special - if you purchase one year of RTS, we'll give you 6 months extra for free. This is the first that we have ever offered this special and you must purchase by Friday, July 7, 2017 to get the free six months. Joyce and I wish you a great 4th of July and an awesome week. It's time for our summer hiatus! 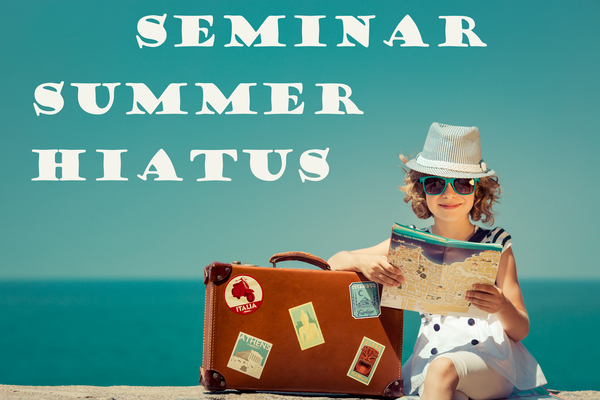 There will be no seminars in July or August. But, we hope you'll join us on September 9, 2017 for our next seminar. The subject is "First Computer Bug?" and it will be from 10:00 a.m.-12 Noon at Trinity United Methodist Church in Jensen Beach, FL. (Click on the picture above to get directions, etc.) You can find an outline of what we plan to cover by visiting our seminar page which you'll find HERE. 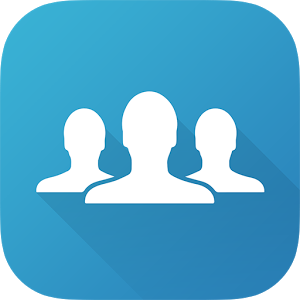 Question: "I want to create a group of contacts in my Gmail account; how do I do that?" Answer: Being able to send an email to a group of contacts is a great feature that most email services feature. Just one word of caution: remember to use BCC (Blind Carbon Copy) if you are sending to a group of contacts who don't know each other. In Gmail, Groups are called Labels. 2) In the upper left corner, click on the Gmail drop-down menu and choose Contacts. 3) In the left column, find the word Labels. There is a little arrow to the left of the word. If the arrow is pointing down, click the word Labels. 4) Once the Labels arrow is pointing up, you should see Create Label. Click on that wording. 5) Give the label a name and click OK.
6) Now, find the first contact you want to add to your new label. To the right of the contact, you'll find three vertical dots. 7) Click on the dots and then click on the label (group) you want that person in. That's how you get contacts into a group (label). Next week, we'll show you how to send an email to a group.